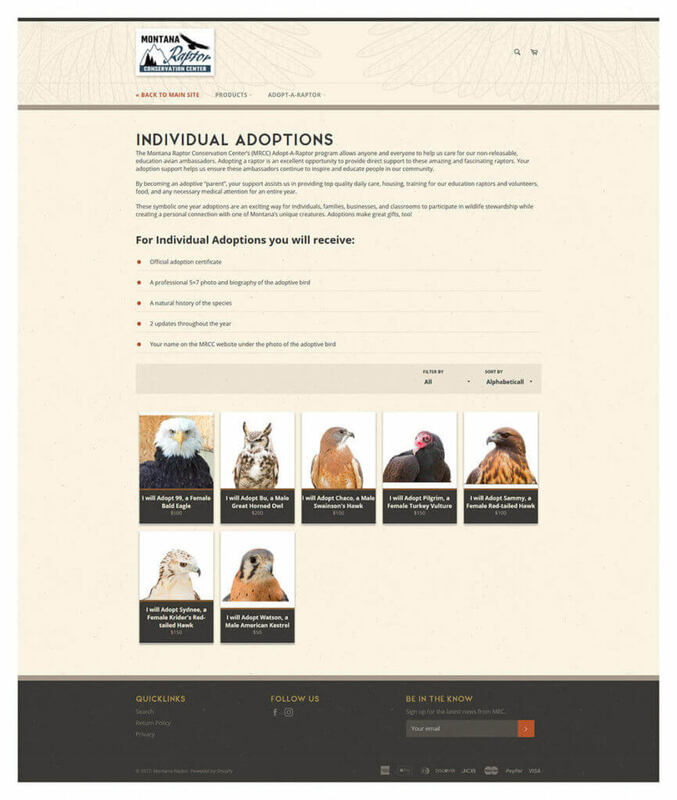 MRCC's mission is to improve the welfare of raptors across Montana through rehabilitation of injured birds, community education, and partnerships for raptor conservation and research. 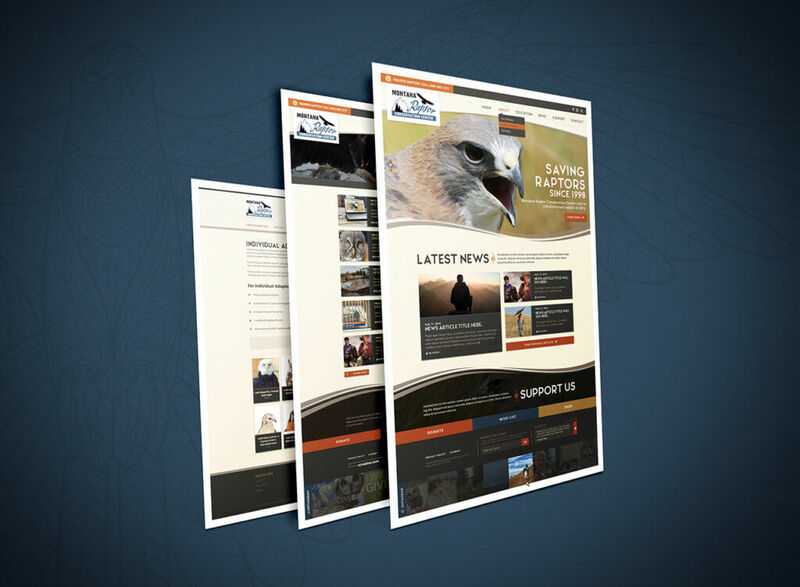 For this project, Zee was tasked with reinvigorating the website design to match their updated logo. 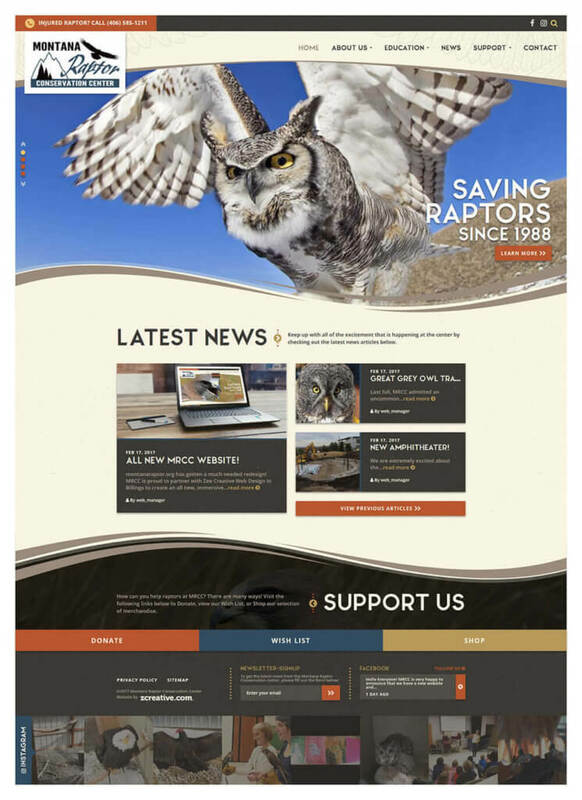 We worked closely with a design conscientious member of the board to come up with a fresh, organic look that met the needs of the non-profit in addition to holding up across multiple devices. In addition to the standard informational website, Zee integrated an eCommerce solution for users to be able to show their support for the organization.